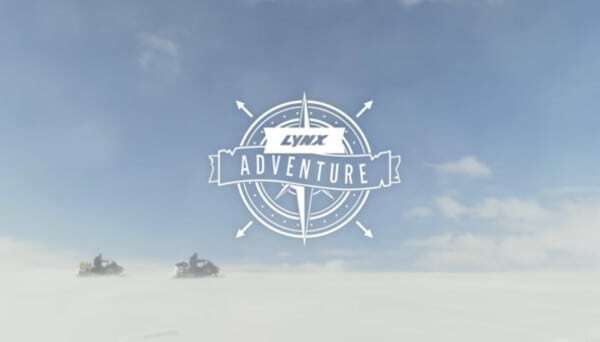 BRP presents the Lynx Adventure – Antarctica, the third edition of the Lynx Adventure Series, that will take four adventurers on a 4,400-km snowmobile expedition to the South Pole. 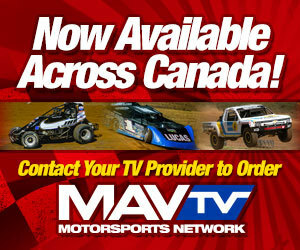 Everyone will be able to follow this extreme expedition online at www.lynxadventure.com. Led by the renowned Finnish explorer Patrick “Pata” Degerman, the Lynx Adventure – Antarctica will be one of the longest snowmobile expeditions ever made in Antarctica. The adventure is scheduled to start on December 21th 2016 and the team’s target is to celebrate the New Year on the South Pole. The idea for the expedition started from Pekka Ojanpää’s dream to reach the South Pole. “Pekka expressed his will to reach the South Pole and his determination really convinced me,” says Degerman, a seasoned explorer. “It will be my sixth expedition to Antarctica and my motivation is to conquer a mountain in an unexplored area,” he added. The year 2017 is the centenary of Finland’s independence and the expedition will honor this by naming the mountain Mount Suomi (the Finnish word for Finland). The two other team members, Mika Listala and Jón Ólafur Magnusson, will complete the team with their technical and exploration experience. 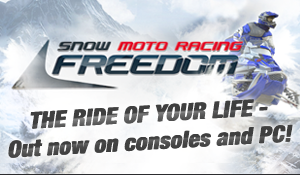 The expedition will be equipped with BRP’s Lynx Commander Touratech snowmobiles and Lynx riding gear. “At Lynx, we design our products for resilient performance even in the fiercest conditions. Going to the South Pole and back is the perfect way to showcase this and we were immediately excited when the team presented the idea,” says Valto Ristimella, marketing director at BRP’s Finland subsidiary. “The Lynx Commander Touratech model was chosen for this trip since it is the ultimate adventure sled and hence the best match to the expedition’s requirements,” Ristimella added. The Antarctica expedition will be part of the Lynx Adventure series, consisting of snowmobile adventures that push riders and equipment to the limits. “The original idea with the Lynx Adventure series was to offer an online live experience. The previous Lynx Adventures already reached a worldwide audience and this time we are taking the online experience to a new level,” promises Ristimella.